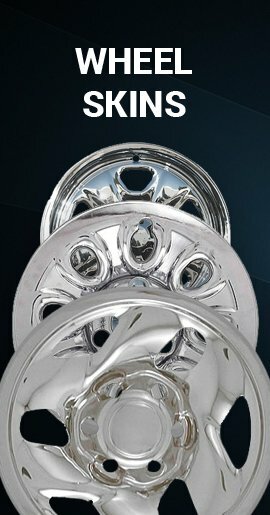 Buy this 16" rim cover with a beautiful chrome finish, aftermarket Monte Carlo hubcap for sale price. 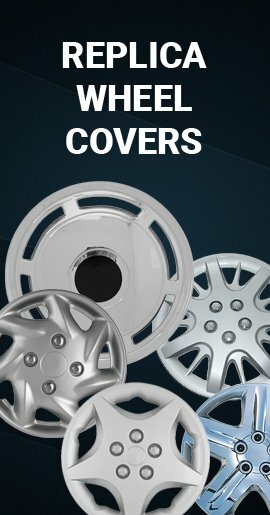 Fast shiping for this 2006-2007 Chevrolet Monte Carlo wheel cover! 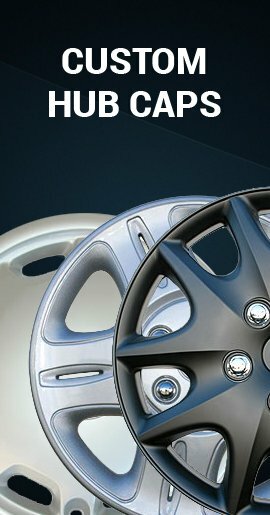 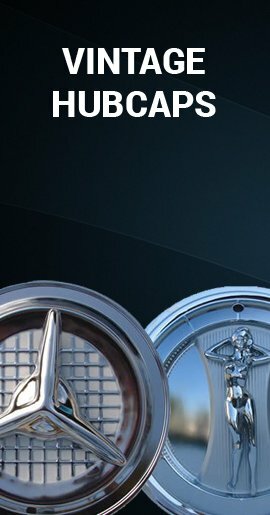 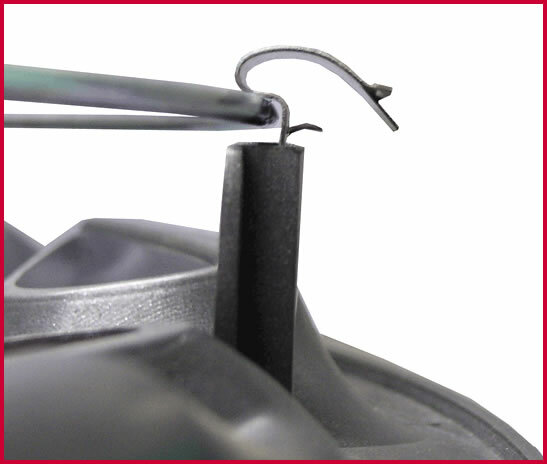 These hubcaps secure firmly to your wheel due to all metal clipping system (both metal spring ring and metal retention clips). 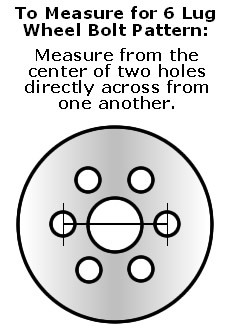 Click photo below to enlarge!